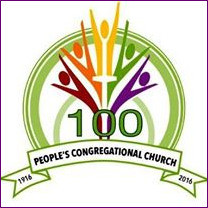 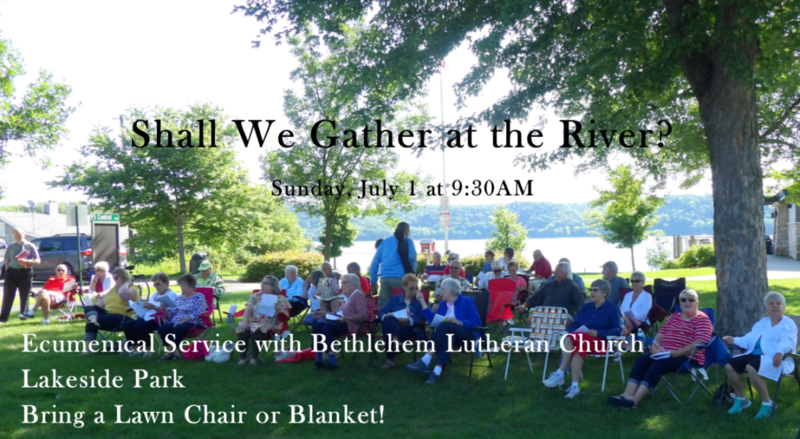 Ecumenical Service at Lakeside Park, July 1! 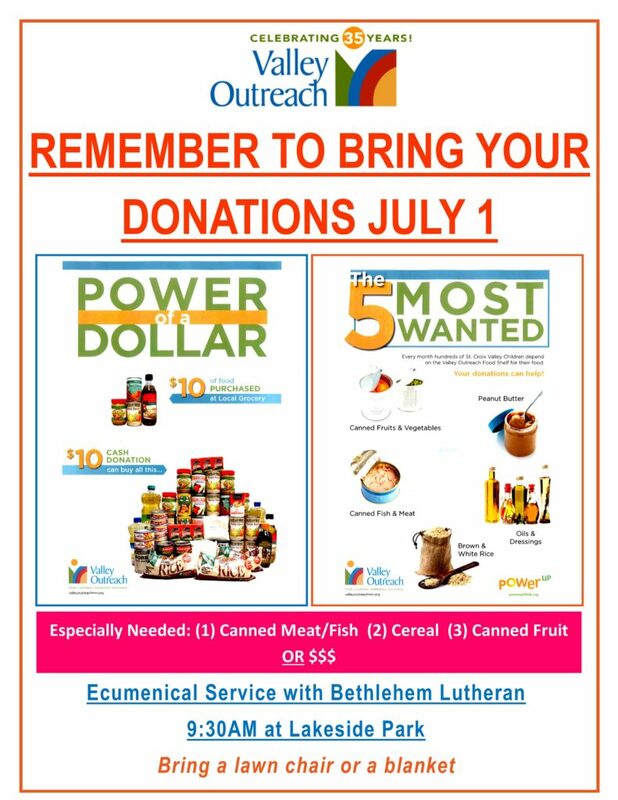 Join us as we worship together with Bethlehem Lutheran Church at our annual July Ecumenical Service! 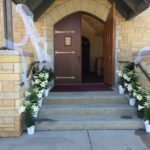 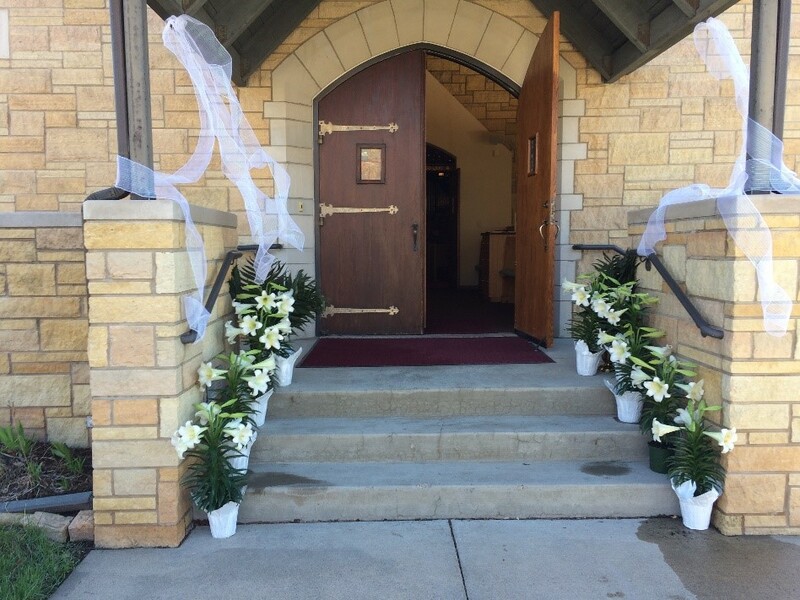 Sunday, June 24 – Guest Preacher Dennis Peters!